I have been on the lookout for new shoes and sneakers recently since many of my pairs are wearing thin. A couple weeks ago I spotted plain white tennis shoes in Target for less than $4, and decided that was a good enough deal. I planned on transforming them with fabric markers, and this weekend I was able to go through with my project. My design is based upon an image that I saw online to make the sneakers look like oxford shoes. Really, you could do any design you wanted. I used a gray fabric marker from Michaels for coloring, although it turned out quite blue. Before coloring with the fabric marker, I traced the pattern on each shoe with a marking pencil. Then I just went to town filling in the pattern. I’m not sure these will become a new weekly staple, but they’re certainly going to be a welcome addition to my shoe rotation, especially in the summer. So creative! 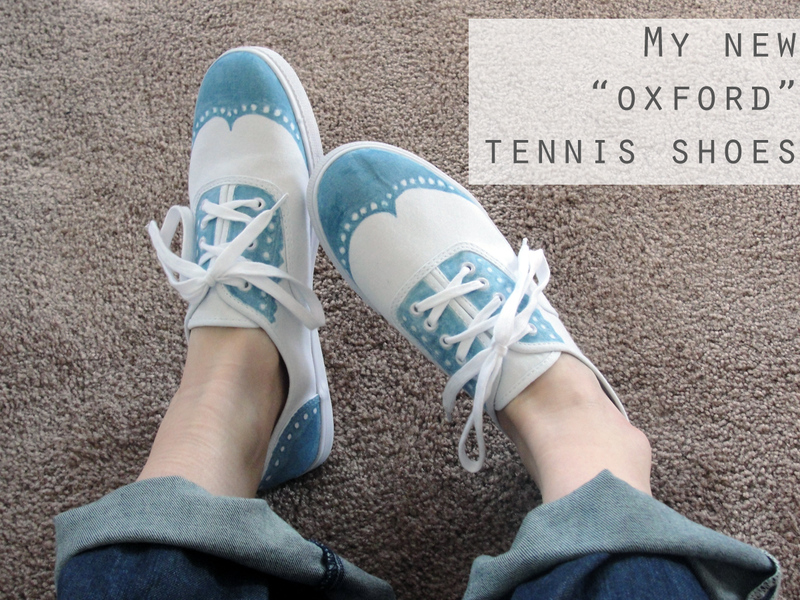 I love this take on the very trendy oxford! Thank you so much! I’m glad you like them. 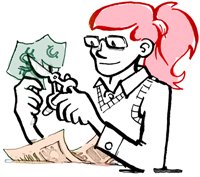 I’m relatively new to blogging, so I’m just trying to get better and more interesting every week. I’m happy to have you as a follower! Super cute!!! 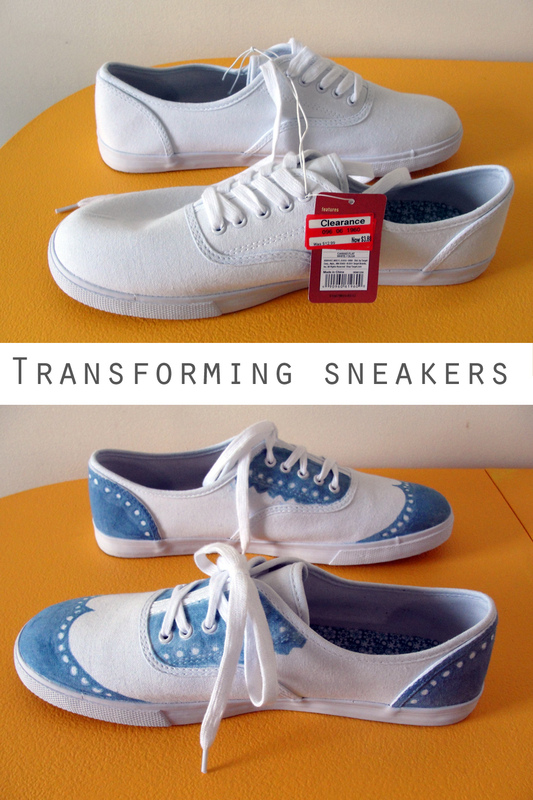 What a great way to dress up plain white sneakers!